- Cleanance Cleansing Gel 6.7 fl.oz. - Cleanance MAT Mattifying Toner 6.7 fl.oz. - Cleanance EXPERT 1.3 fl.oz. Cleanance Cleansing Gel: Soap-free gel cleanser for face and body harnesses a combination of unique ingredients that eliminate impurities and excess oil without stripping the skin. Cleanance MAT Mattifying Toner: Bi-phase toner combines gentle astringents and mattifying powders to purify the skin and tighten pores without stinging or irritating for a clear, shine-free complexion. Cleanance EXPERT: 2015 Allure Beauty Breakthrough Winner. 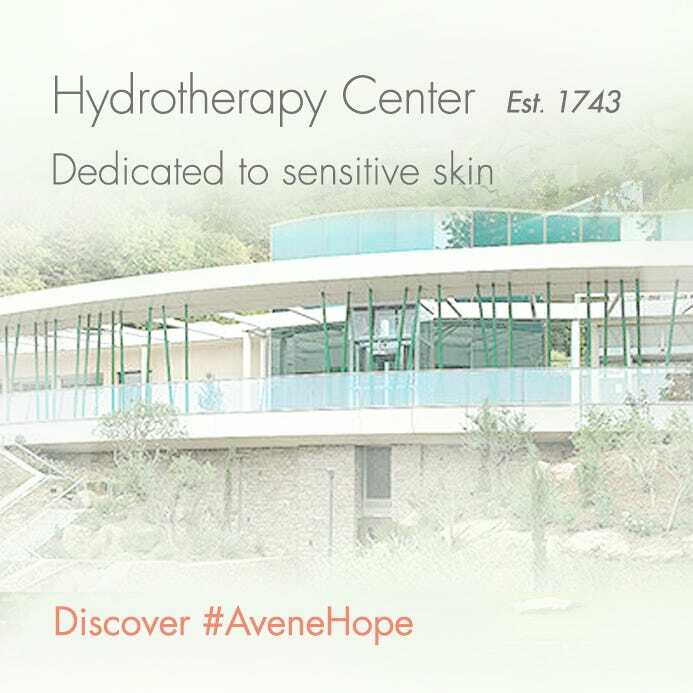 This comprehensive treatment targets the appearance of blemishes at every stage. The moisturizing formula helps regulate oil production, smoothes skin texture and reduces inflammation and the appearance of blemishes. Cleanance Cleansing Gel: AVÈNE THERMAL SPRING WATER, WATER, SODIUM LAUROYL METHYL ISETHIONATE, ZINC COCETH SULFATE, POLYSORBATE 20, SODIUM COCOAMPHOACETATE, CETEARETH-60 MYRISTYL GLYCOL, PEG-40 HYDROGENATED CASTOR OIL, CITRIC ACID, DISODIUM EDTA, FRAGRANCE (PARFUM), GLYCERYL LAURATE, GREEN 5 (CI 61570), LAURIC ACID, SODIUM BENZOATE, SODIUM CHLORIDE, SODIUM HYDROXIDE, SODIUM METHYL ISETHIONATE, YELLOW 5 (CI 19140), ZINC GLUCONATE. 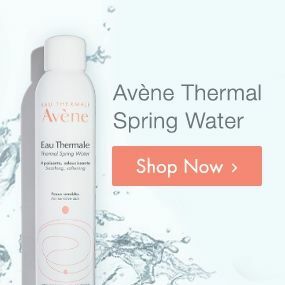 Cleanance MAT Mattifying Toner: AVÈNE THERMAL SPRING WATER, DIPROPYLENE GLYCOL, SD ALCOHOL 39-C, ZINC GLUCONATE, FRAGRANCE, GLYCERYL LAURATE, PEG-40 HYDROGENATED CASTOR OIL, PPG-26-BUTETH-26, SALICYLIC ACID, SILICA, STEARALKONIUM HECTORITE, TRIETHANOLAMINE, WATER.  Cleanance EXPERT: AVÈNE THERMAL SPRING WATER (AVÈNE AQUA). ISOHEXADECANE. PROPYLENE GLYCOL DICAPRYLATE/DICAPRATE. CETEARYL ALCOHOL. BUTYLENE GLYCOL. DIMETHICONE. POLYMETHYL METHACRYLATE. GLYCERIN. 1,2-HEXANEDIOL. ALGIN. BUTYROSPERMUM PARKII (SHEA) BUTTER (BUTYROSPERMUM PARKII BUTTER). CAPRYLYL GLYCOL. CAPRYLYL GLYCOL LINSEEDATE. CARBOMER. CETEARYL GLUCOSIDE. DIPOTASSIUM PHOSPHATE. DISODIUM EDTA. DISODIUM PHOSPHATE. FRAGRANCE (PARFUM). GLYCERYL LAURATE. PAPAIN. POLYACRYLATE-13. POLYISOBUTENE. POLYSORBATE 20. POTASSIUM SORBATE. SODIUM CETEARYL SULFATE. SODIUM HYDROXIDE. SORBITAN ISOSTEARATE. WATER (AQUA).